At Nelson Ford, our staff takes an active role in the community. We believe that to truly be champions, we need to be stewards of our local culture as well as offer the very best in sales and service. 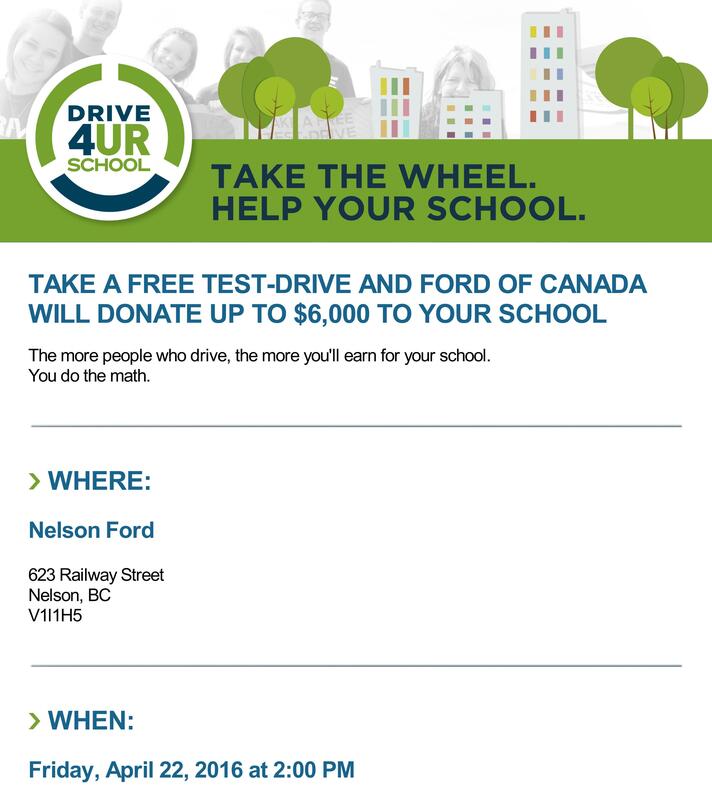 I support LV ROGERS' GRAD CLASS of 2016 and will come down for a FREE TEST DRIVE!